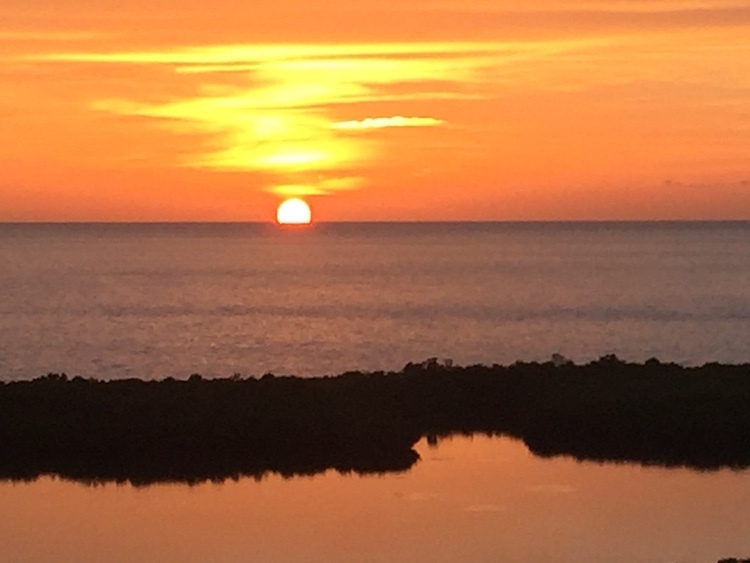 Bob Bitterli, AIA, President/CEO of Ivy Group Consultants, recently attended the American Institute of Architects’ 2017 AIA Florida Convention and Trade Show, at the Naples Grande Beach Resort in Naples, Florida. 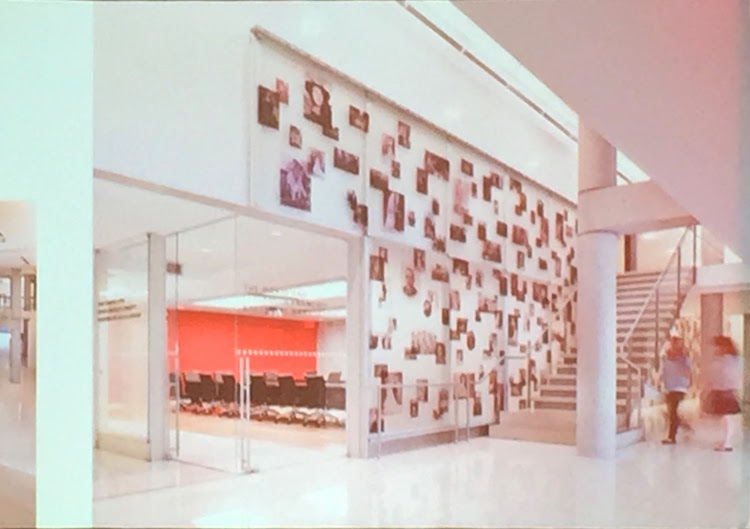 The theme of this year’s convention was “Communicating Value,” and the experience was “insightful of architects’ positive impact on the world, the management of their practices, and their services to their clients,” Bob says. During the conference Mr. Bitterli attended nine presentations and two social events with over 200 Florida AIA architects. 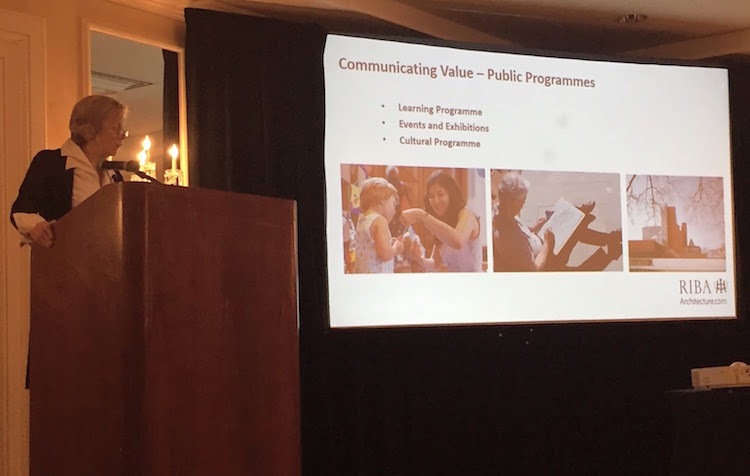 Descriptions of the variety of topics covered by presenters can be downloaded from AIA Florida by clicking this link. 1. “Incorporating Active Design into your Practice,” by Active Design Miami . 2. 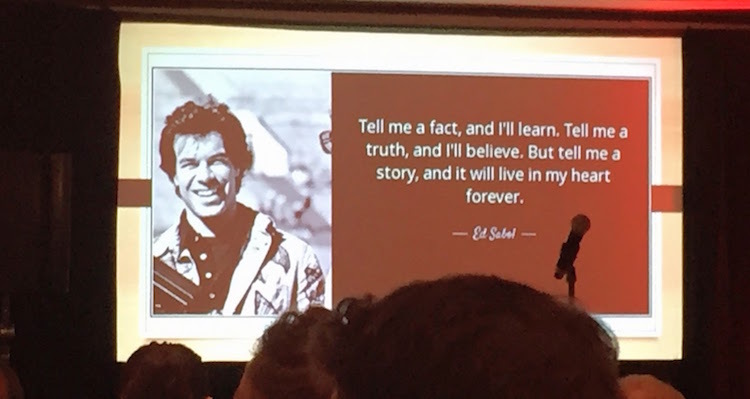 “Architects as Storytellers,” by Bob Borson, FAIA, author of the internationally popular architecture blog, Life of an Architect. 3. “Speak Like a Pro,” by professional speaker Mark Gai, ACS. 4. 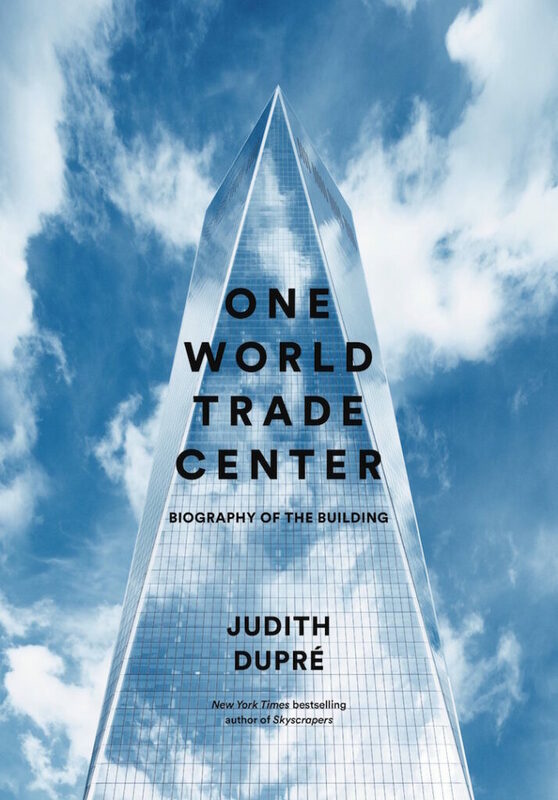 “Communicating Pride, Safety, and Beauty at the World Trade Center,” by Judith Dupré, who wrote the official biography of One WTC. 5. “Royal Institute of British Architects (RIBA) – Promoting Architecture,” by Ruth Reed, PPRIBA. 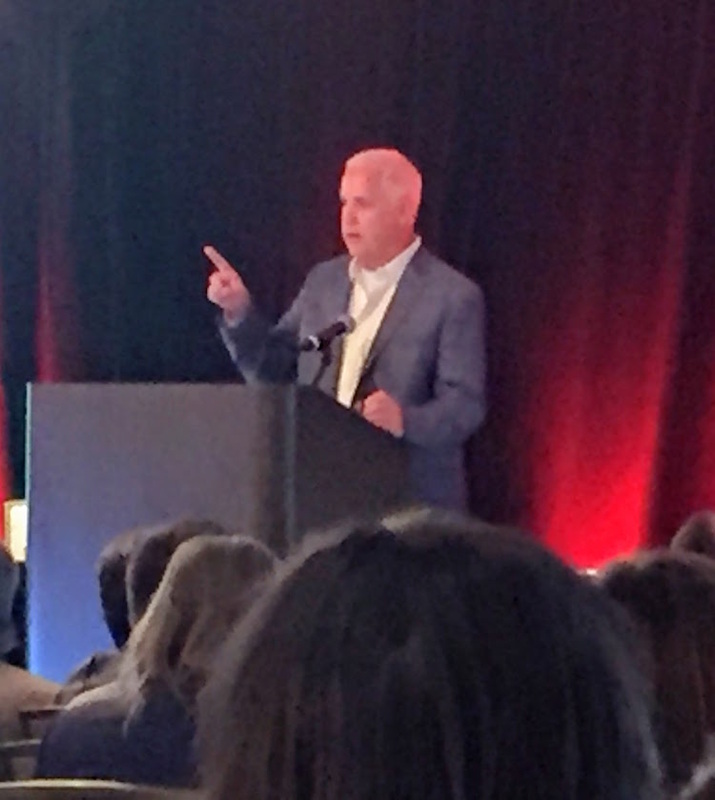 Bob also enjoyed sitting in on “Fee Negotiation Tips and Technique Panel Discussion,” “Windows and Doors for Wind-Borne Debris Protection,” “Engage Your Clients with Technology,” and “Virtual Office Practice” at this year’s convention. After 40 years of practice, Bob Bitterli continues to love the profession of Architecture. He currently applies his time, efforts, and insights as a Forensic Architect in solving complex building defect issues for his clients. If you have any thoughts or questions on architecture, email Bob.